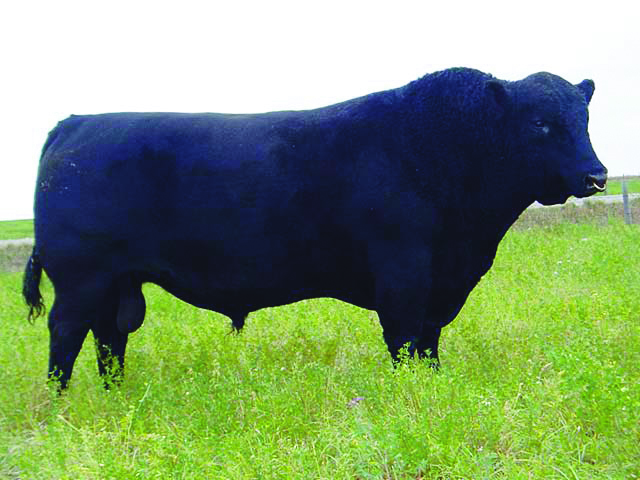 No Limits was a Class Winner at Agribition Nov 2006 where he was the heaviest calf in the barn. That was the third year in a row that his mother had done likewise and with three different sires – thats consistency! 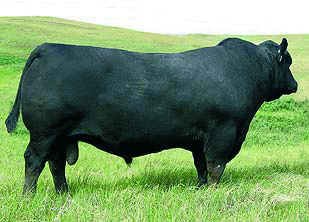 No Limits was shown successfully again in Agribition in 2007 and 2008 after seeing heavy service both years at the renowned Youngdale herd. He is a son of the well known Hoff Limited Edition who has bred very well throughout North America and is known as a high performance sire. No Limits has produced very well in his career. Reserve Champion bull Dungannon Feb 2010 Kiltariff Lord Trendsetter sold for £3300 gns. 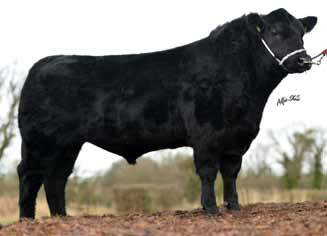 Highest performing Angus bull @ Tully May 2010, Sheenmore Prince, ADW 2.6kgs, sold for €3100. Class winner Northern Ireland Calf Show 2009. Reserve Champion yearling bull @ NI Calf Show 2010 Glenhoy Limitless. 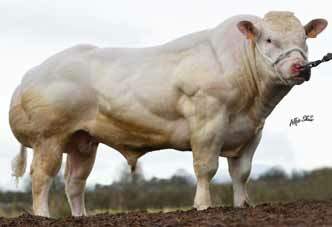 Top 2% of breed for Milk.